Are teams inherently unstable by nature? 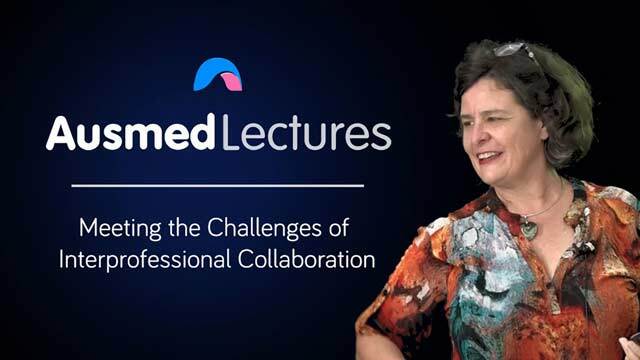 With enrolled nurses, registered nurses, doctors, pharmacists and others making up the interprofessional team, how do we best manage communication with so many overlapping roles and voices? Very relatable topic.Well presented with relevant examples. Very detailed way to tackle issues and resolve concerns.